Internal martial arts are practiced for self-defense and health benefits. 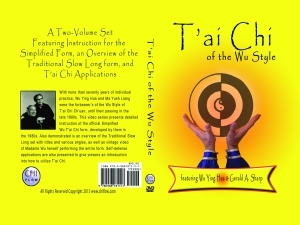 Learn about them with the help of Chi Flow Books in South Pasadena, California. Our insightful books and videos are meant to enrich and support studies in these Chinese arts. Check out our Book and Video combinations for in-depth information and greater value.